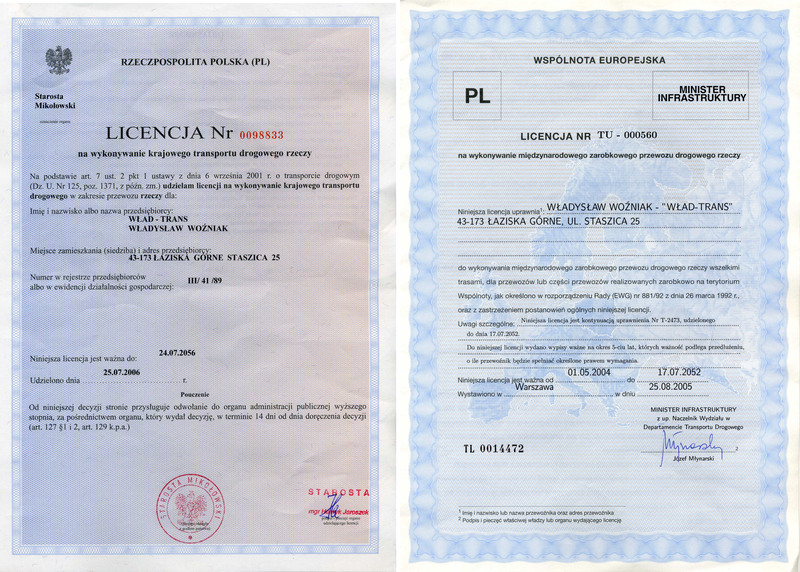 Wład-Trans is a company which has been operating on the market since 1989. More than two decades of experience in the field of transport allows us to realize orders placed by the most demanding customers. We specialize mainly in tarpaulin transport as well as transport of replacement containers with BDF vehicles. 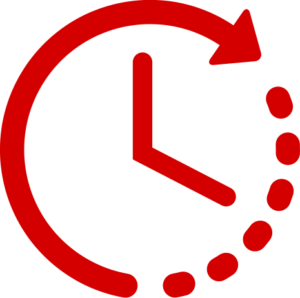 We focus on the development and continuous improvement of quality as regards our services. Our company has a team of people who are characterized by professionalism and commitment to the services the provide at the highest level. Moreover, we have our own workshop and tire service. Wład-Trans is a licensed carrier known both in Poland and Europe. We specialize in cargo transport using curtain trailers and isotherm trailers. We also specialized in transport of removable containers (BDF) in Poland and Europe. Additionally, we realize transport with buses with the capacity of 1,5 tons – dealing with partial loads starting from 100kg to full loads. 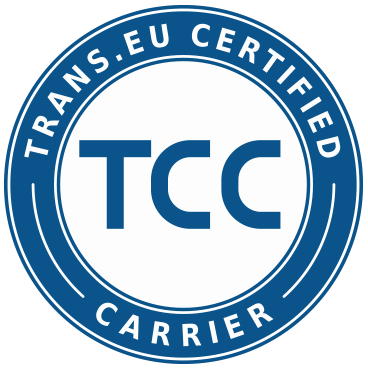 We received TCC certificate confirming that our fleet is modern and meets the highest standards. Our vehicles are characterized by failure-free features and high ecology – emission class Euro 5 and Euro 6. For that reason, we can guarantee you the highest quality of services. 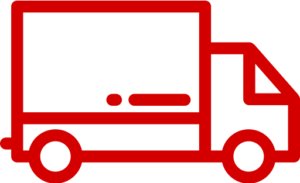 We have many years of experience in the transport of partial loads and full loads. Our developed fleet fallows us to offer you transportation of goods using vehicles with the capacity of 1,5 tons, 9t and 24 t.
Our credibility certified by TCC. TCC certificate is an award for the carrier and objective confirmation of the high quality services offered by that company, business culture, and reliability. Moreover, TCC certificate is a constant guarantor of the quality of services offered by carriers, since the companies taking part in certification process are periodically tested as regards TCC certificate criteria. Apart from such monitoring, the opinion of the industry and customers of the carrier is checked. The main activity of the company is based on provision of transport services. Market experience (not less than 3 years). The reputation supported by excellent opinions from existing contractors. Recognition among customers of System Trans.eu supported by: transactions, positive comments, the sum of the high ratings as regards the carrier (optionally also the payer). Modern, eco-friendly fleet, equipped with GPS system. Insurance coverage, including robbery and armed robbery, stops at unguarded parking places. The sum of insurance covering each event (not for one and for all events). No entries recorded in the economic information offices undermining the credibility of payments made by this company last year. 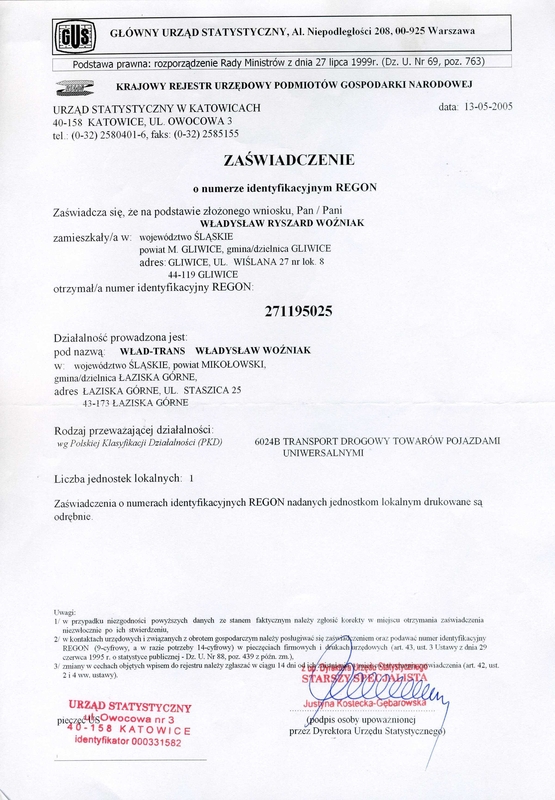 If you are interested in working for Wład-Trans, please use our application form. 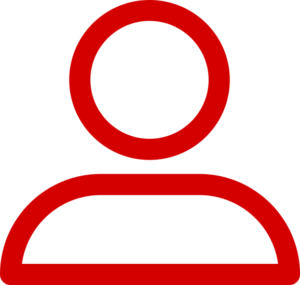 WŁAD-TRANS Logistics Sp. z.o.o. S.k.